Do you want friendly old fashion service coupled with today's equipment and experience? Then look no further! 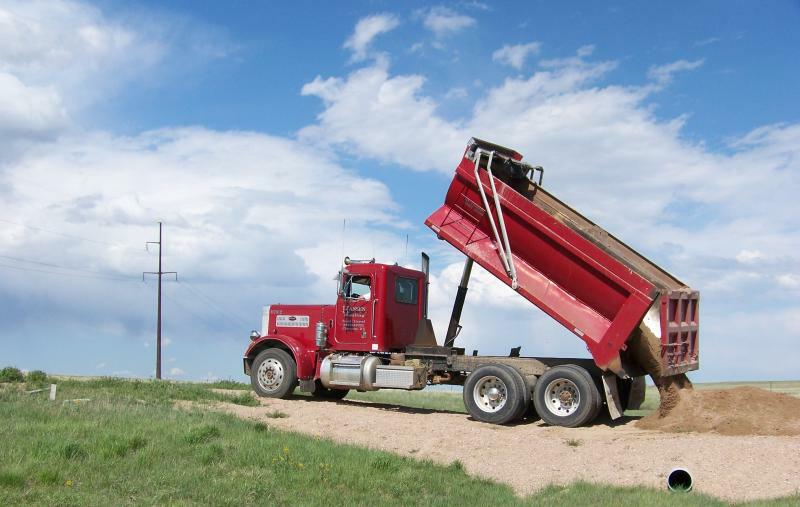 Hansen Hauling has been providing dependable, on time, cost effective service for years!